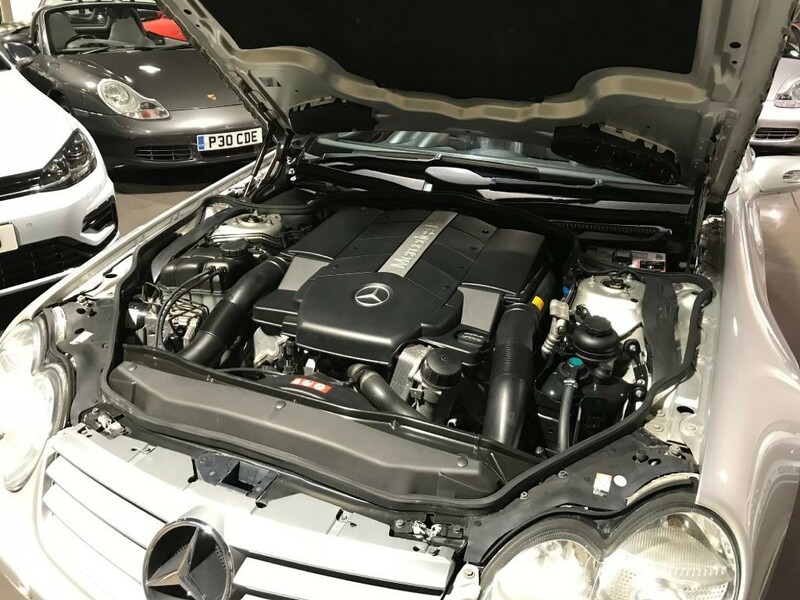 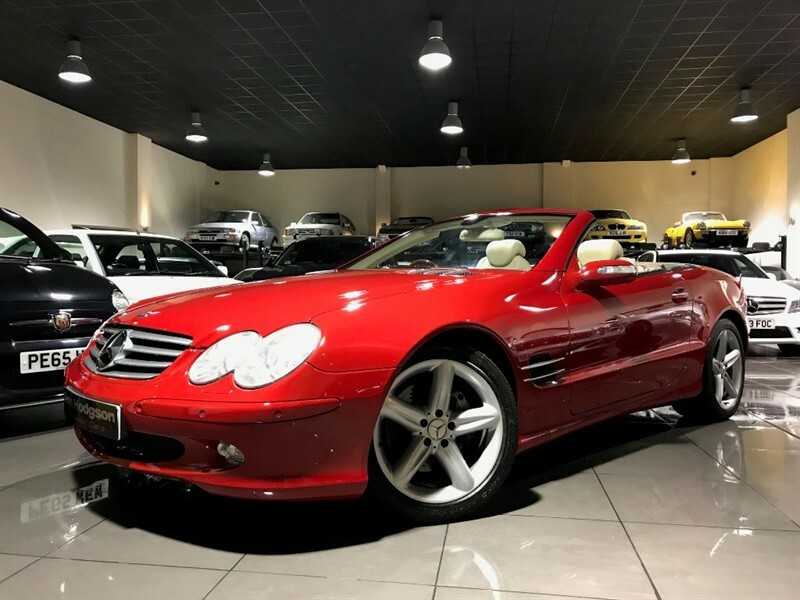 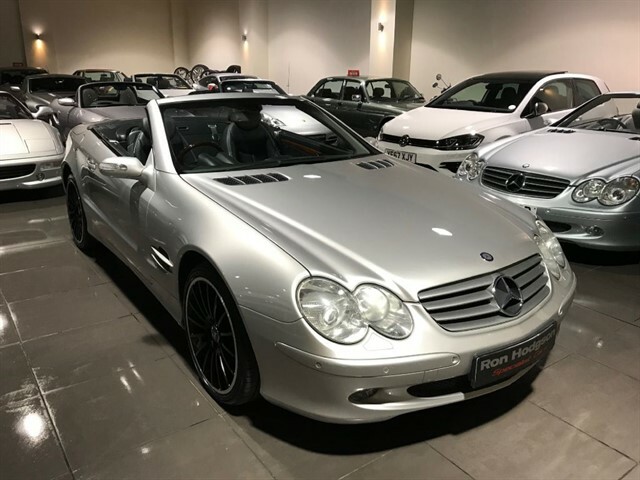 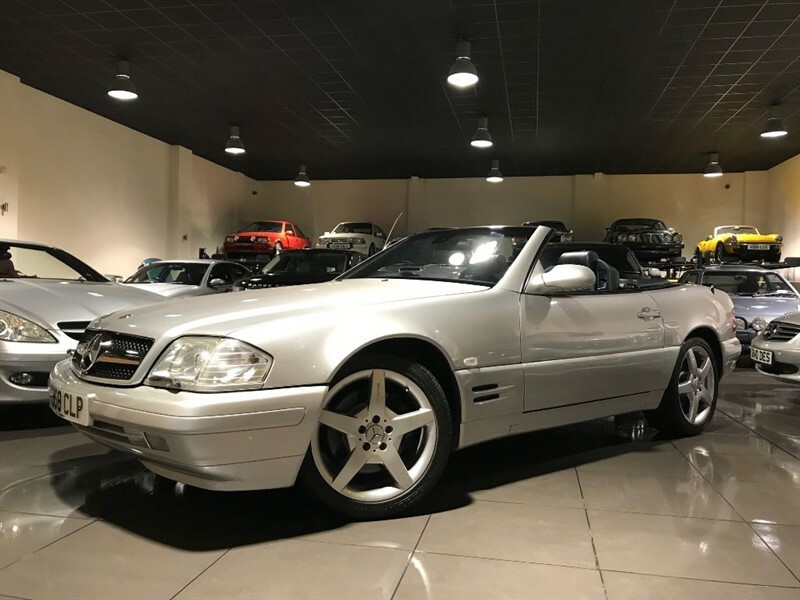 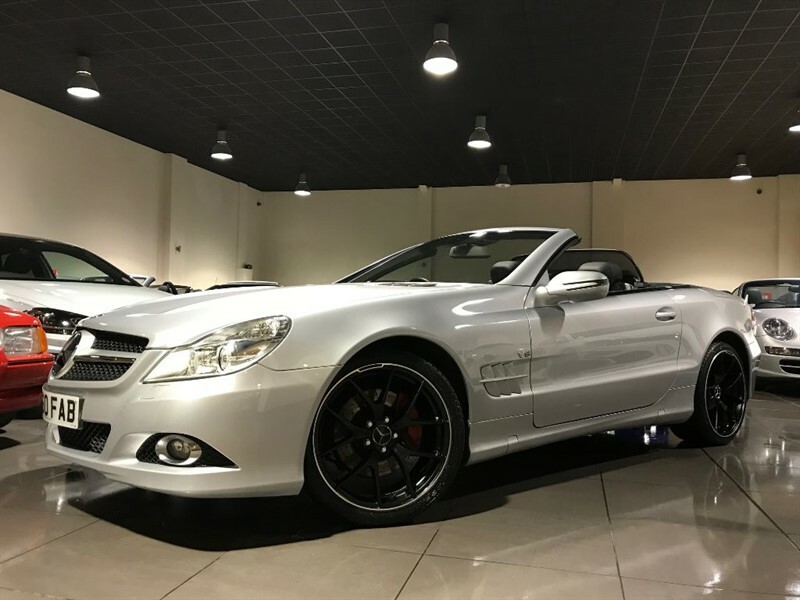 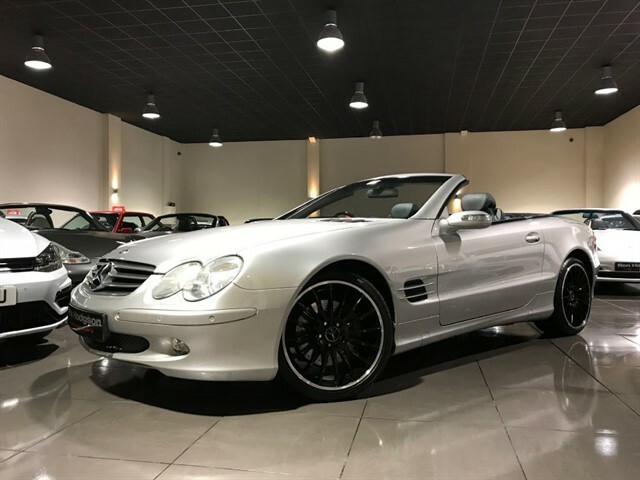 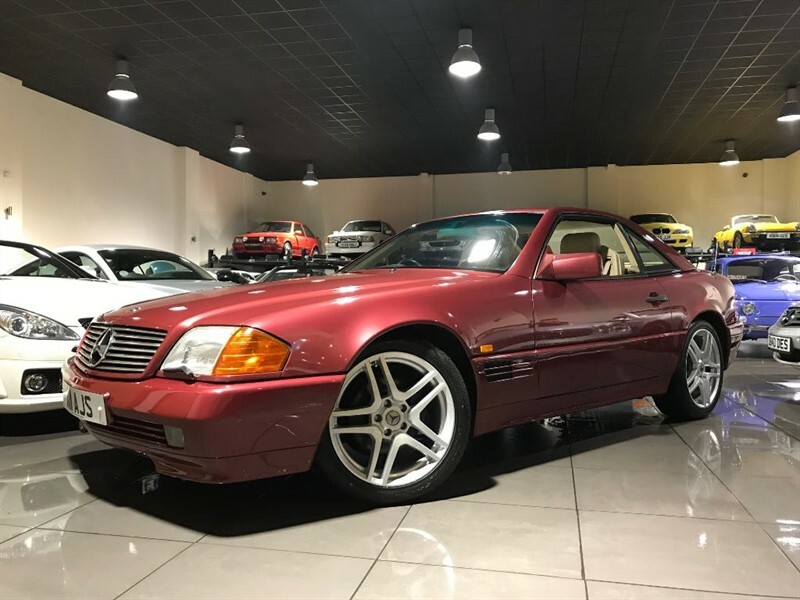 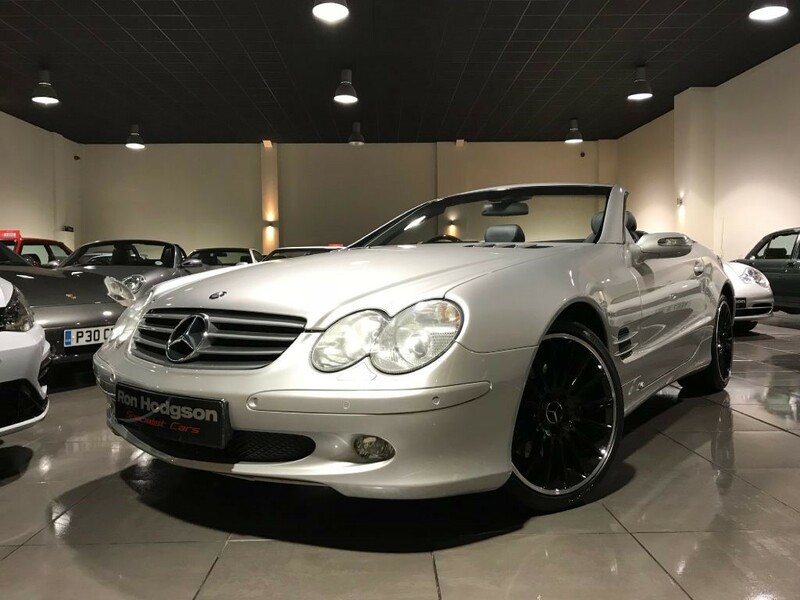 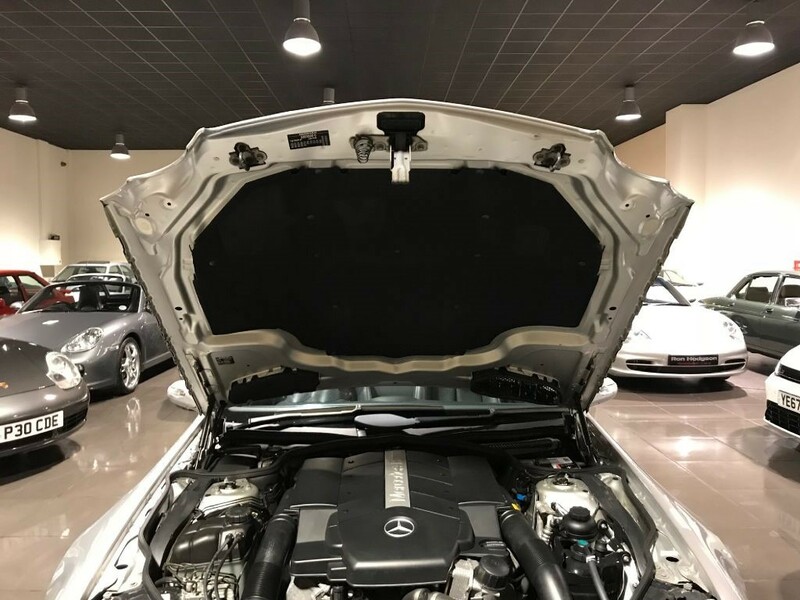 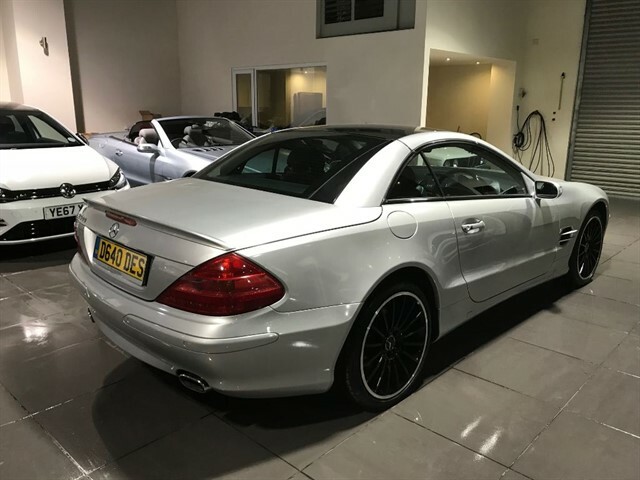 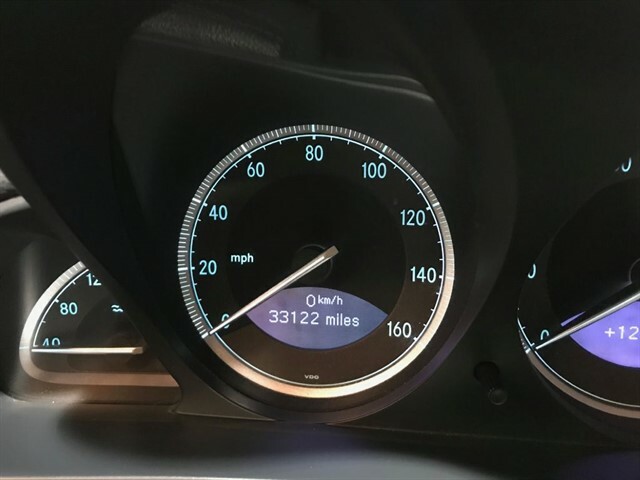 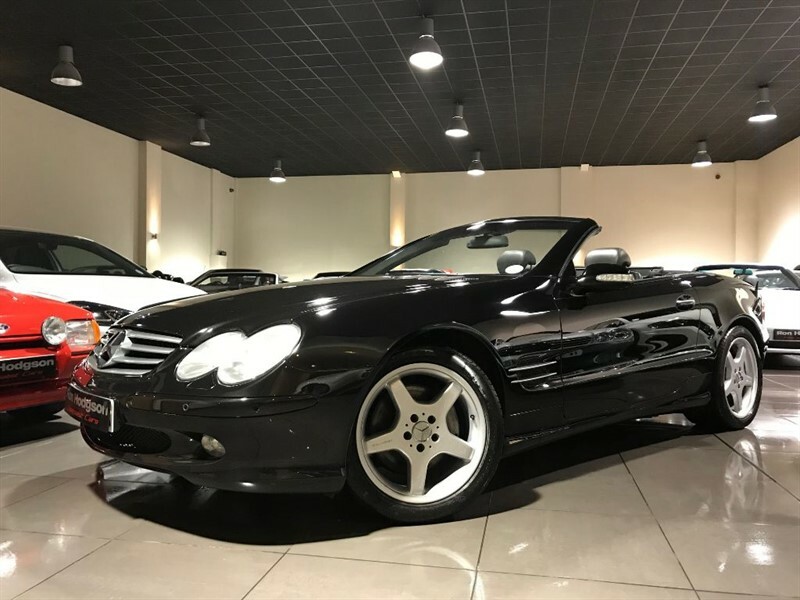 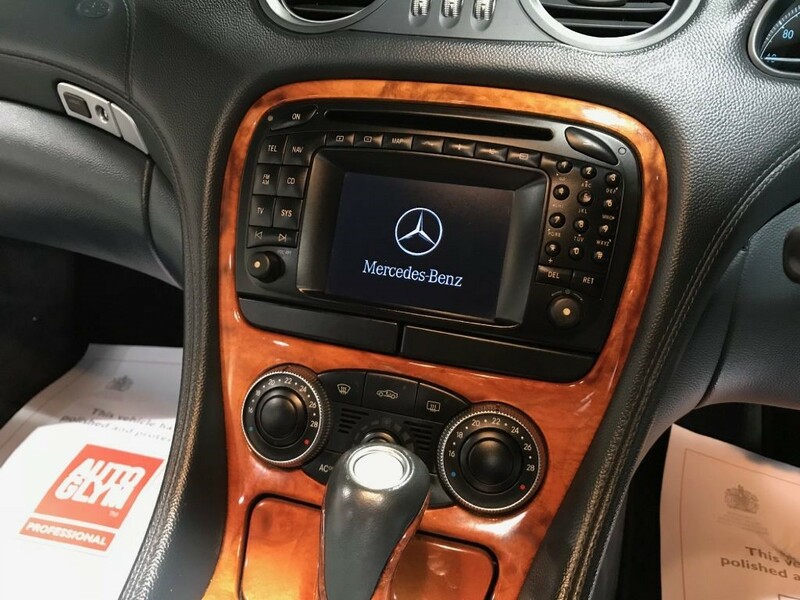 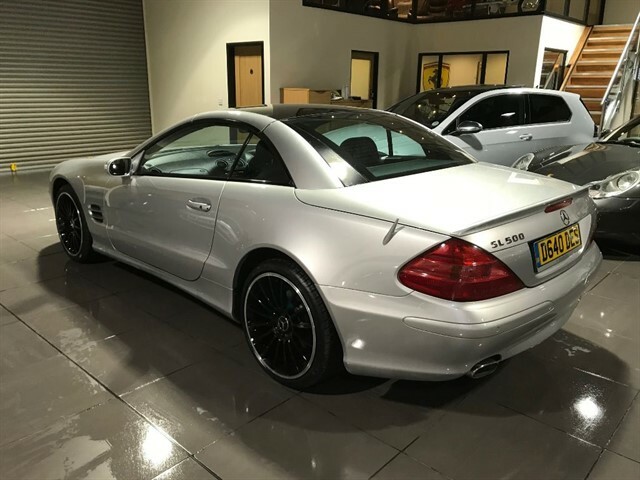 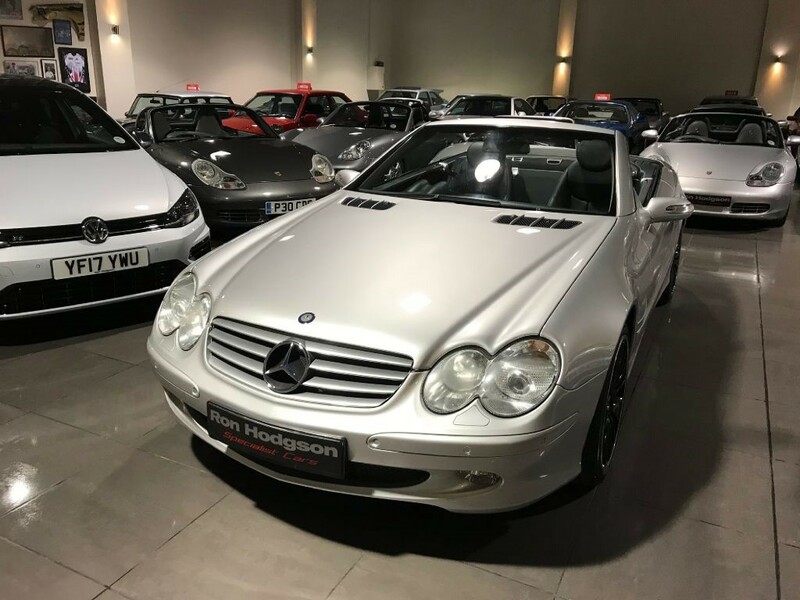 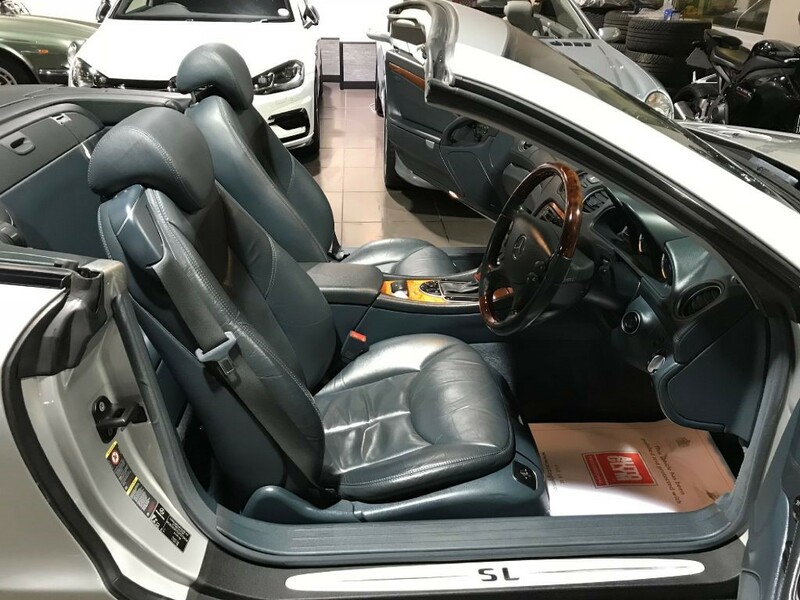 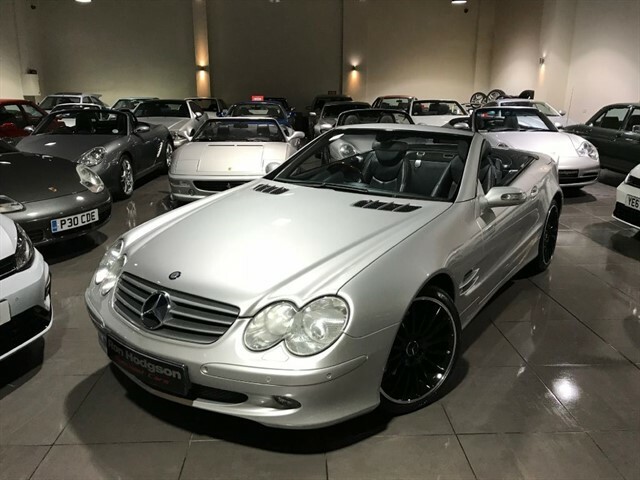 We Are Very Pleased To Offer This Stunning Mercedes Benz SL500. 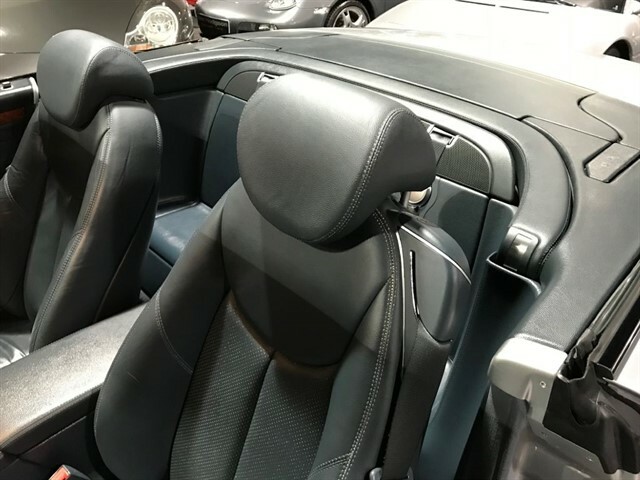 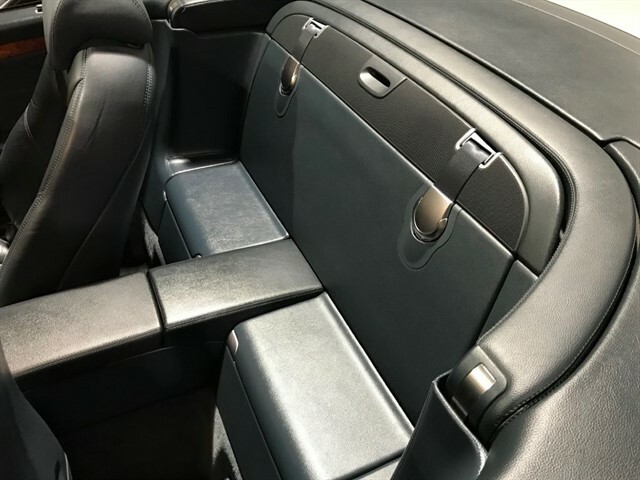 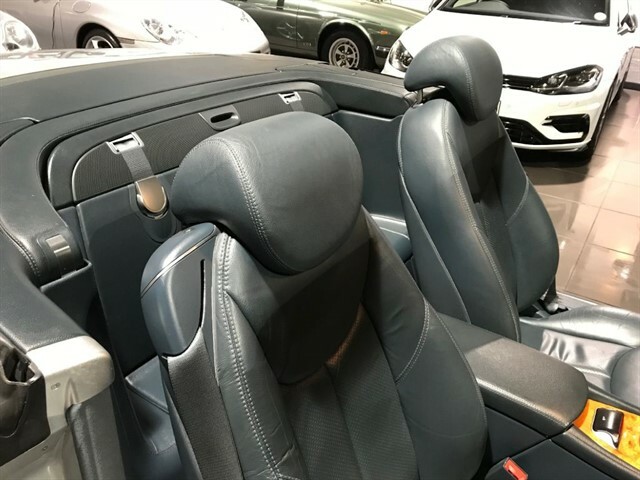 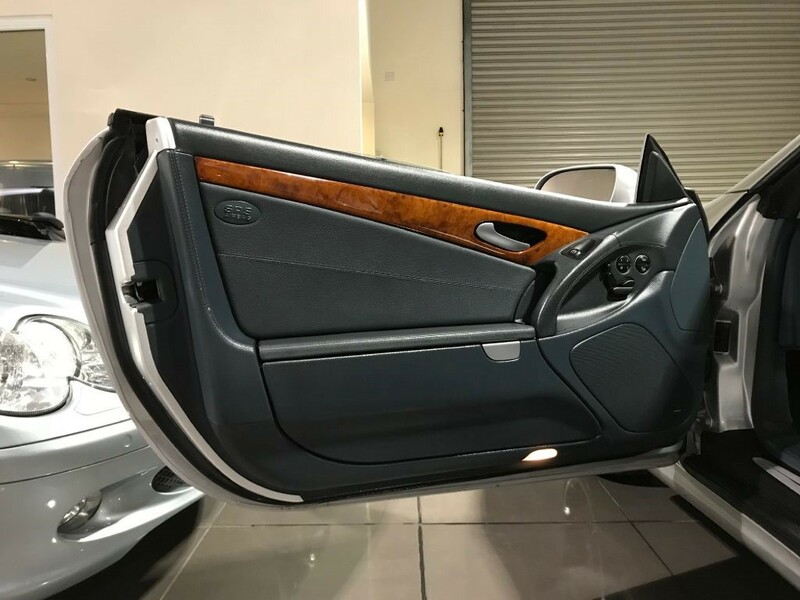 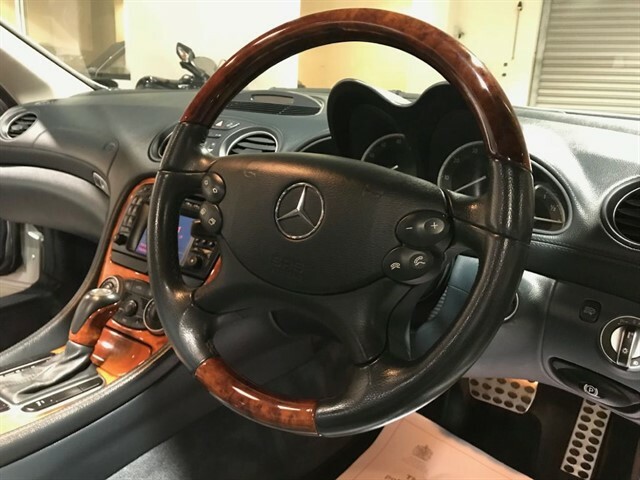 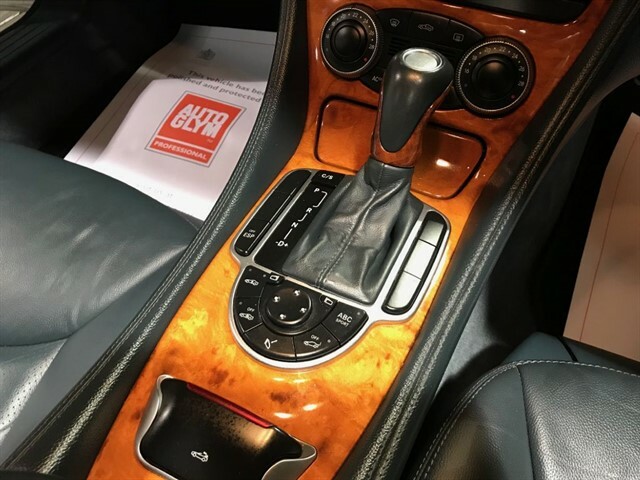 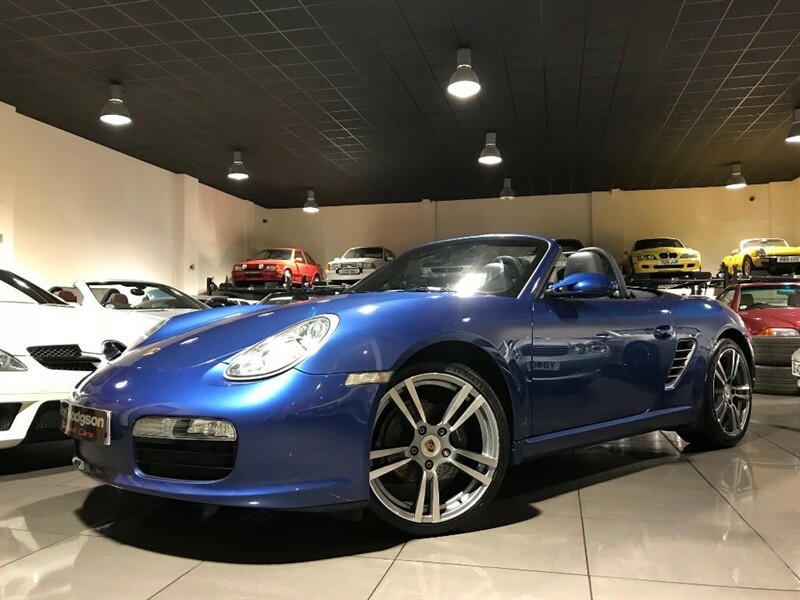 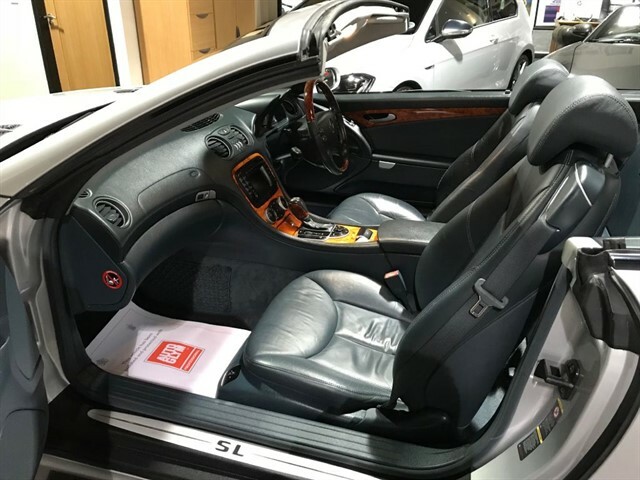 This Particular Example Is Finished In Brilliant Silver Metallic with Delta Blue Two Tone Leather Upholstery and Burr Walnut Wood Interior Trim. 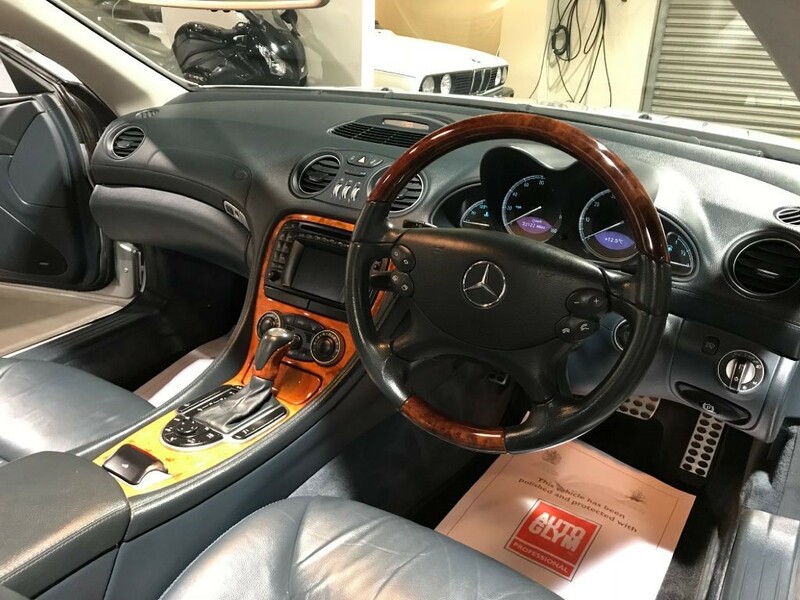 The Specification Consists Of Mercedes Benz Satellite Navigation System, Radio with CD Changer, Duel Zone Climate Control, Cruise Control with Speed Limiter, Panoramic Glass Vario Roof, Bose Sound System, Garage Door Opener, Walnut Wood Gear Shifter, Front and Rear Park Sensors, Auto Xenon Headlights, Auto Dip Interior Mirror, Multi Function Wood and Leather Steering Wheel, On Board Computer, Electric Windows and Door Mirrors, Electric Memory Seats, ABC Air Suspension, Heated Seats, Lumbar Support, Electric Folding Door Mirrors, Keyless Go, Front Centre Arm Rest, AMG Style Rear Spoiler, and 19" Alloy Wheels with New Tyres. 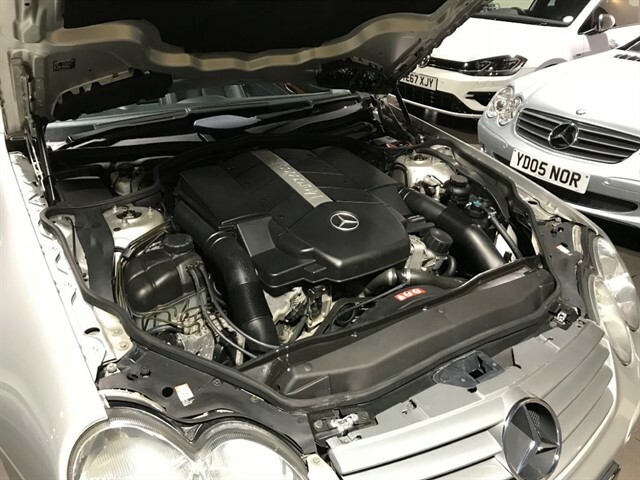 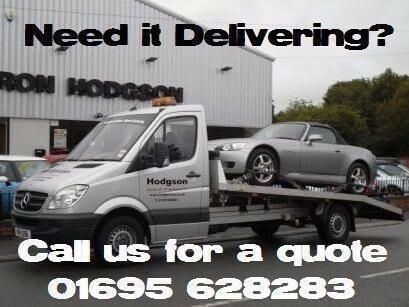 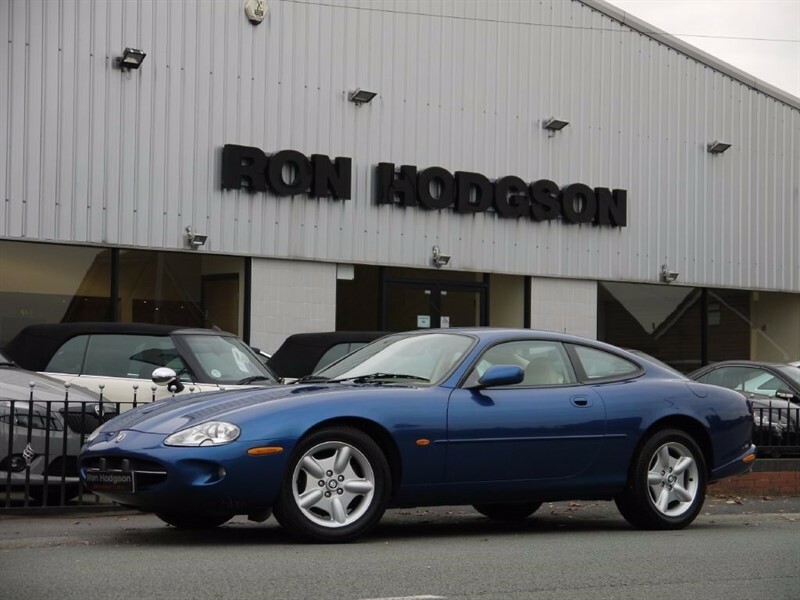 The Car is In Outstanding Condition Inside and Out and is Complete with 2 Sets of Keys and a Full Service History. 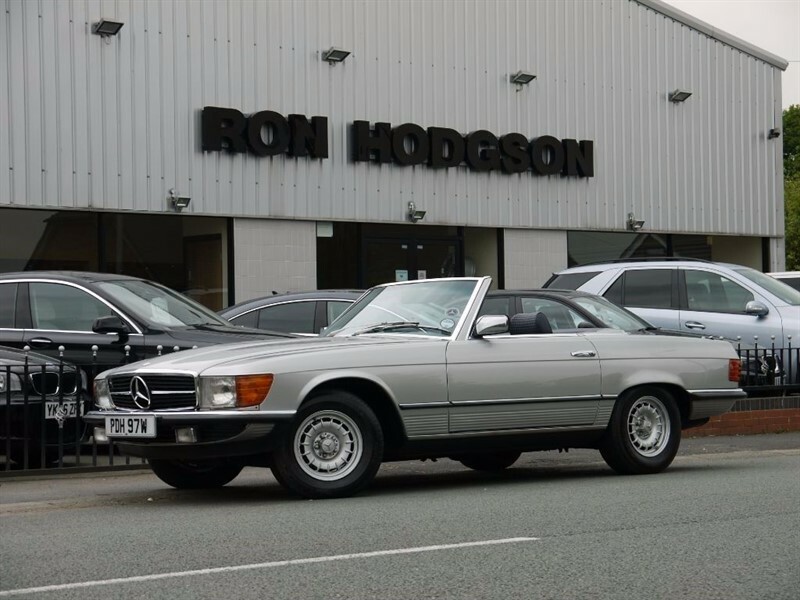 This Car Cost Over 76,000 Pounds New and Has Had Only 2 Former Keepers.